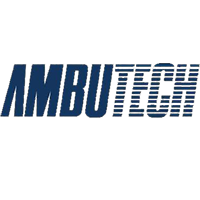 Ambutech VIP Adjustable Support Canes feature an adjustable threaded bottom section and locking collar with 8-inch (20 cm) adjustment range. 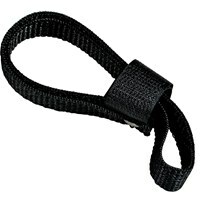 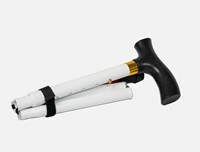 This Extra Length model adjusts from 33" to 41". 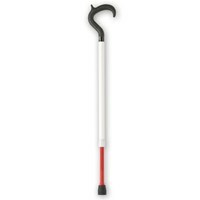 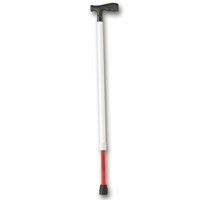 Composite aluminum and high-impact plastic for a lightweight, easy-handling cane with superior durability. 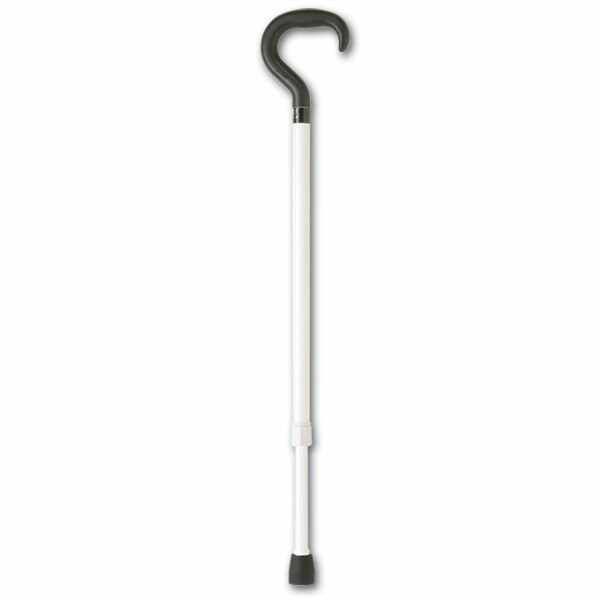 Sure-grip Santoprene rubber tip. 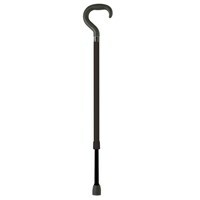 Aluminum shaft is powder coated for a tough, scratch-resistant finish. 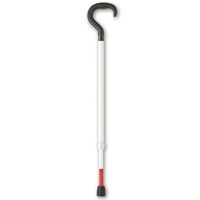 White cane.